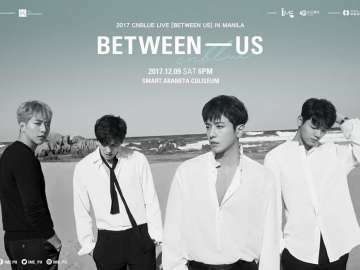 Perhaps the most memorable date for all Pinoy Lee Jong Suk fans will be November 18, 2018 because of Jong Suk himself! 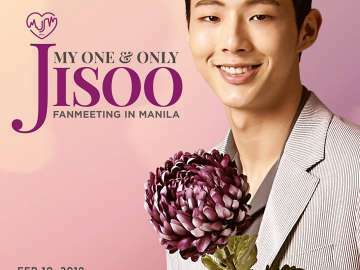 After a long wait, Pinoy fans and supporters of all ages came and trooped at the Araneta Coliseum for an unforgettable evening with their cute and adorable oppa despite steep prices of his Crank Up Fan Meeting Tour. 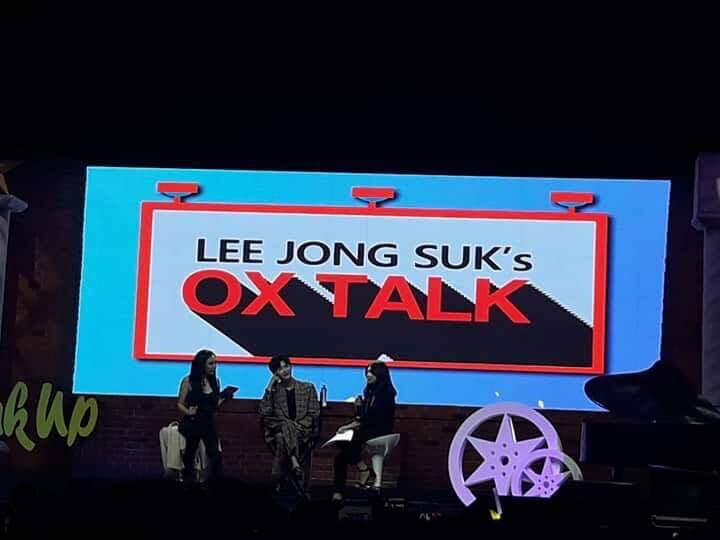 Let’s have a quick run down of the sweet highlights of Jong Suk’s Crank Up Fan Meet here in Manila. 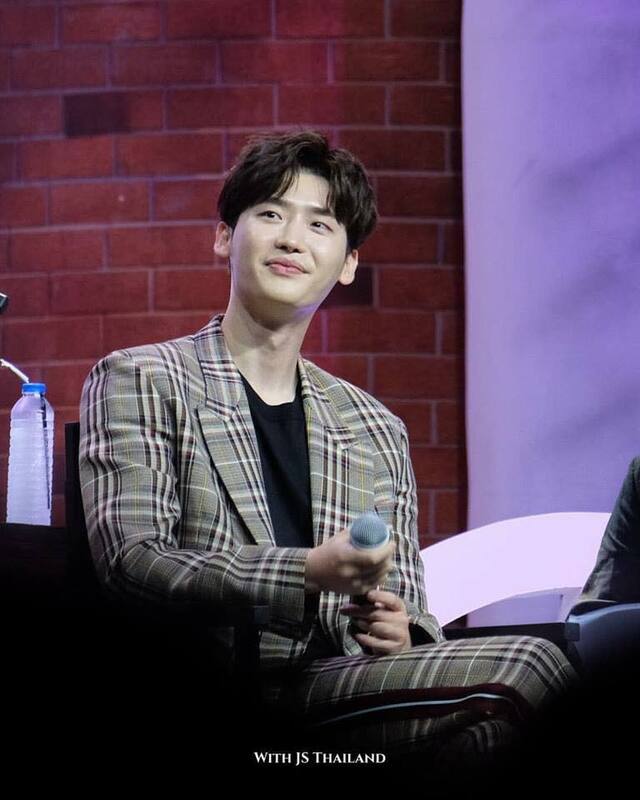 Even our comedianne host, Ms. Giselle Sanchez could not contain her being genuinely starstruck with LJS after she introduced him at the start of the program. 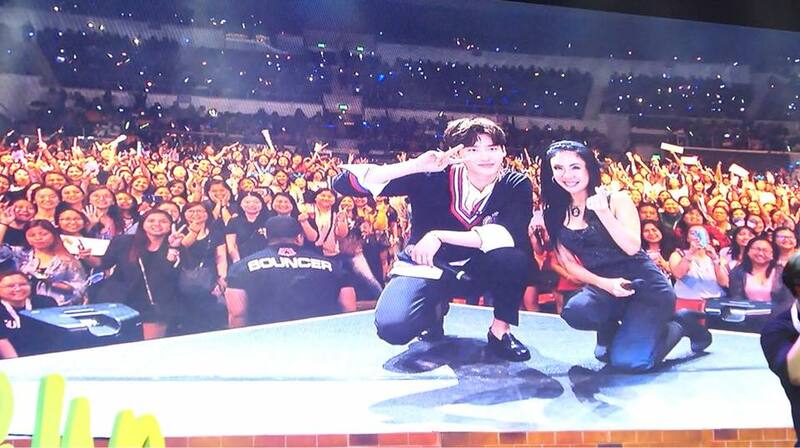 She even requested for a special hug from Jong Suk which he of course gave. Awww! 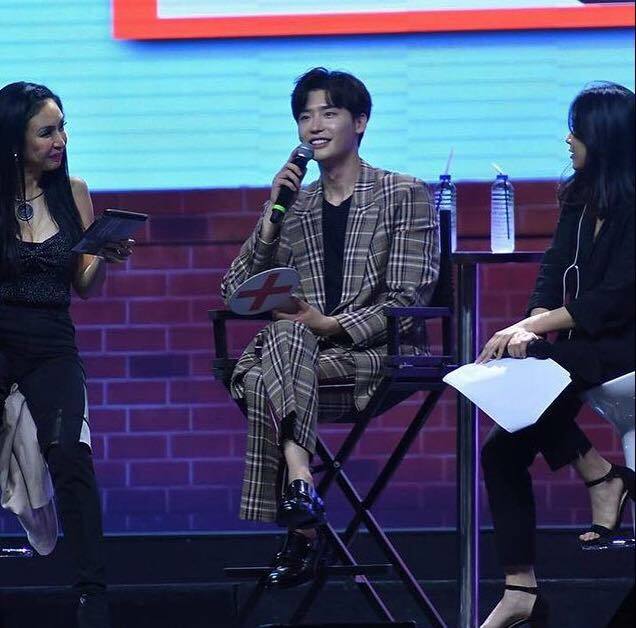 We can feel that from start to finish our oppa #LeeJongSuk was having a great time answering questions addressed to him. 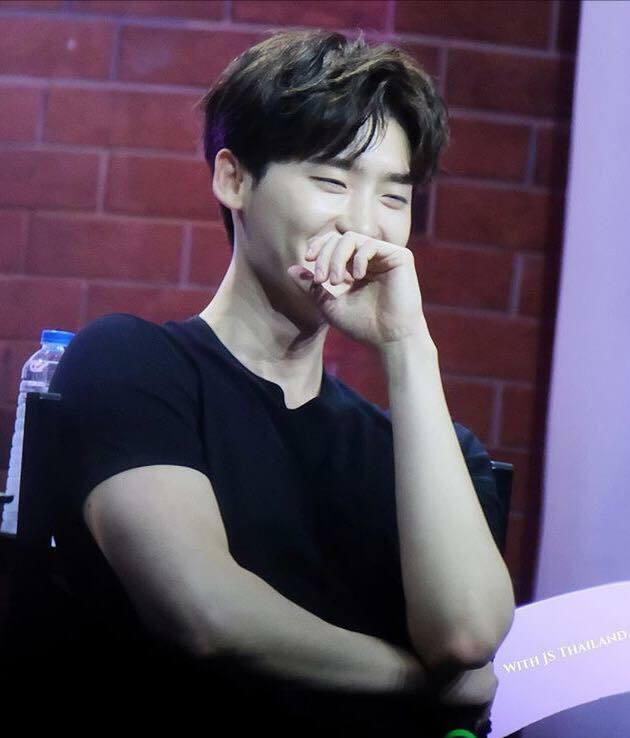 LJS has this natural charm and charisma that works very well with his global fans. 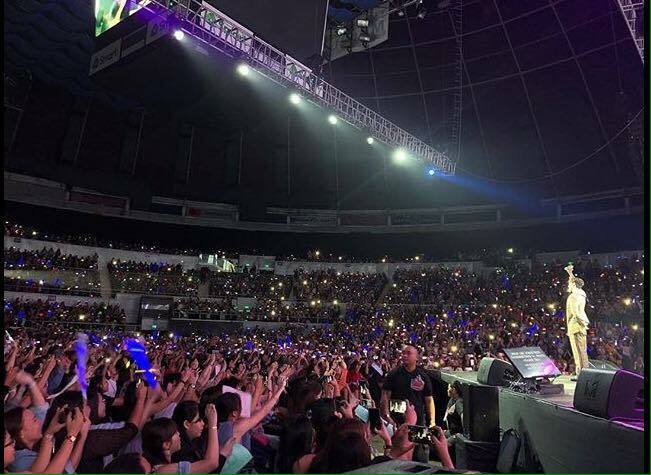 Every move he makes, every flash of #heartheart and wave he does means a lot to us his loving supporters and believers. 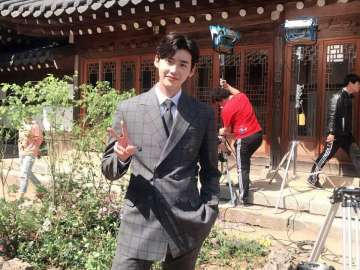 His fans and supporters are very important to Jong Suk. 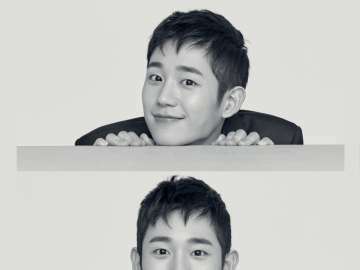 He draws inspiration and strength from them and it encourages him to be at his very best in every project that he does whether it be a Kdrama or movie or TVC. 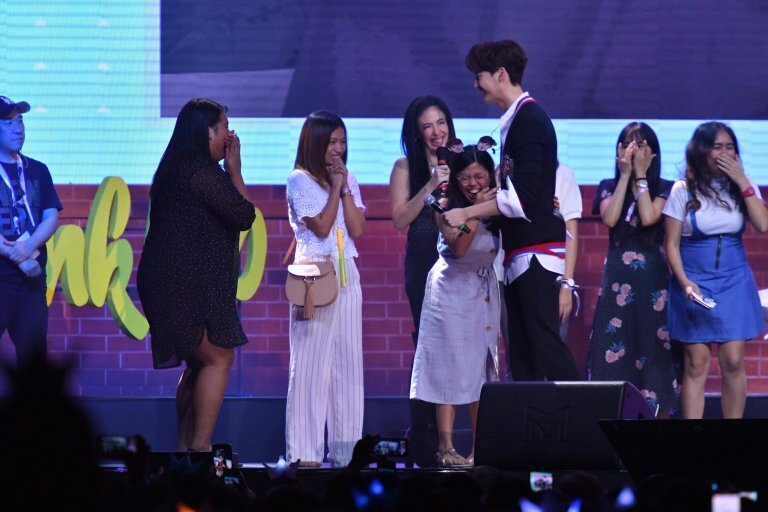 That’s why during the Telepathy Game with selected fans and when it came down to the Final 6, he did not disappoint these fans in giving them the awaited HUGS they requested for. For sure, this kind gesture made them feel in Cloud 9 all throughout the evening. 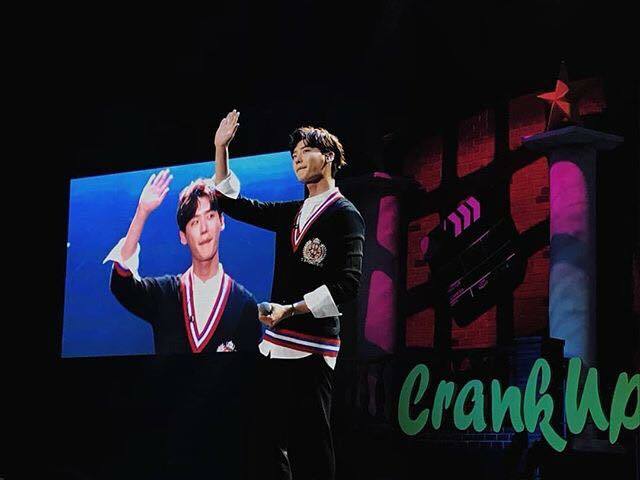 I was hoping Jong Suk was going to dance just like what he did last year in his Japan Fan Meet. 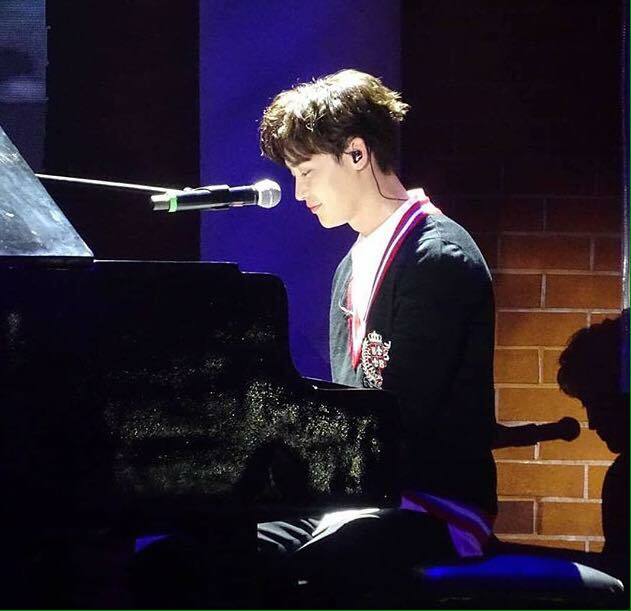 But he displayed his talent in piano-playing which for me was more romantic and memorable. Despite some cute minimal pauses, LJS was able to pull off the My Soul rendition. 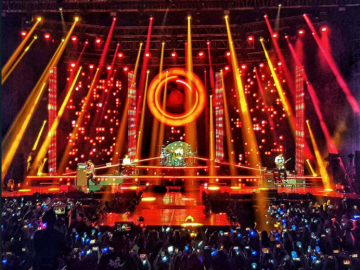 And how the fans went wild and crazy cheering and screaming for him. “I won’t forget your warm love and support for me. And I don’t know when we’ll be able to see each other again. 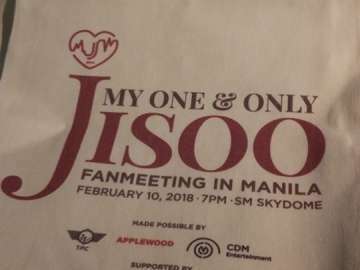 JiSoo on Liking Adobo, Red Hotdogs and The Bee!